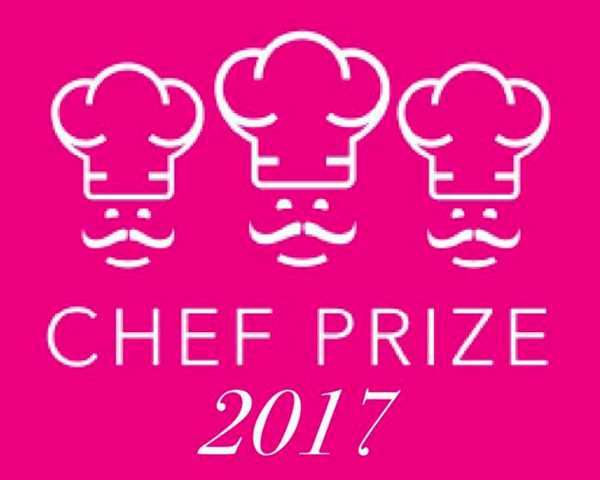 Hampton Green Farms Chef Prize 2017 Chef Prize 2017 is an event in the spirit of Art Prize for foodies of West Michigan. 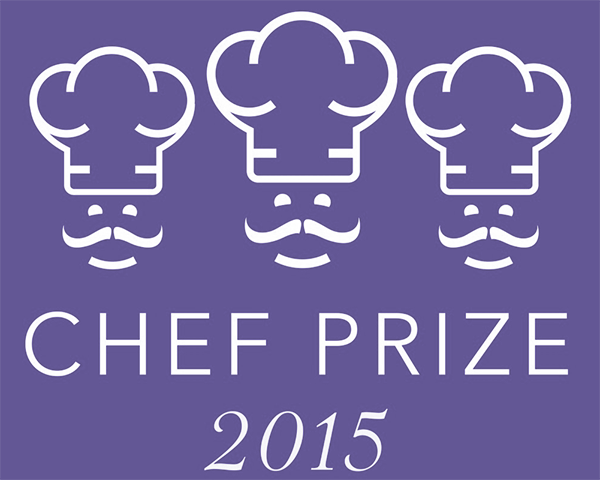 Hampton Green Farms Chef Prize 2015 Chef Prize 2015 is an event in the spirit of Art Prize for foodies of West Michigan. 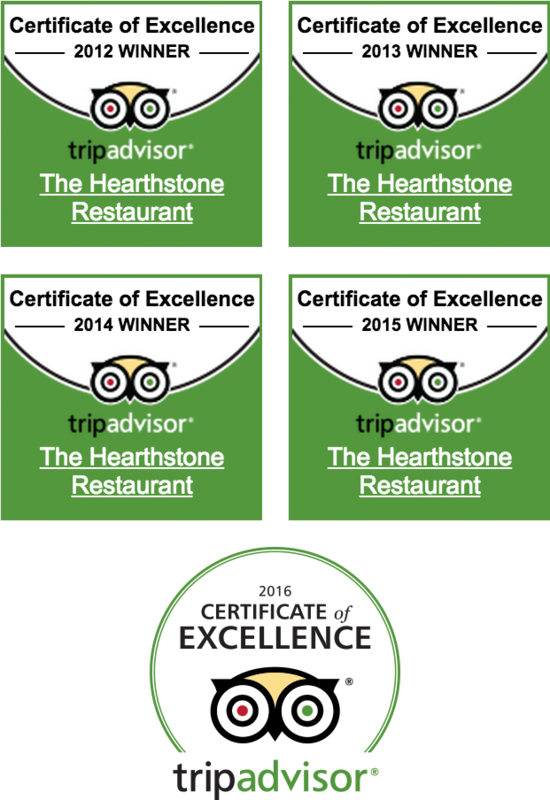 Grand Haven Salmon Fest 2015 A three day festival that pays tribute to the area’s bountiful waterways as a natural resource, coinciding with the region’s annual Salmon migration.